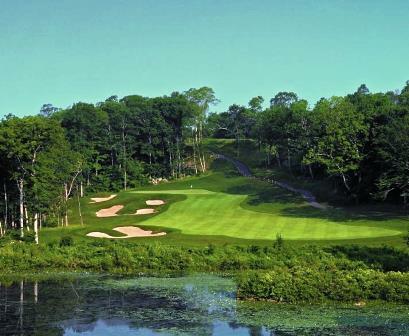 Mohegan Sun Country Club previously named Pautipaug Country Club is a Private 18 hole golf course located in Baltic, Connecticut. 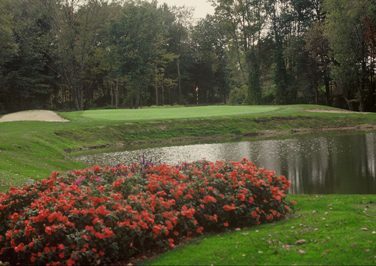 The Pautipaug golf course opened in 1960.  The course was designed by Geoffrey S. Cornish and reworked by Stephen Kay in 2002. 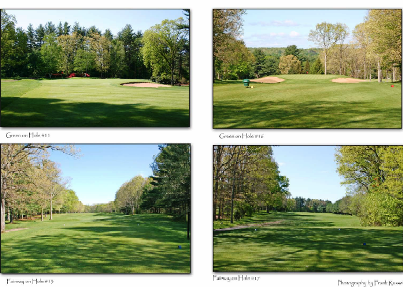 The course was again redesigned in 2012, this time by Robert McNeil. All the greens slope downward toward the fairway, keeping the ball short and/or below the hole, gives you the best opportunity to score well. Par for the course is 72. 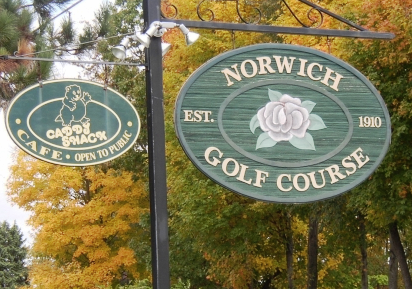 From the back tees the course plays to 6,691 yards. 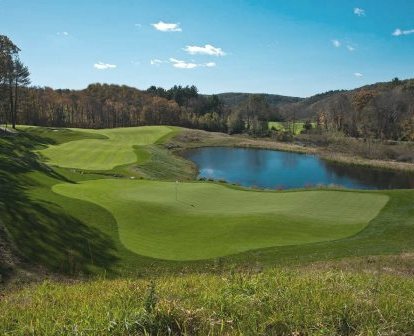 From the forward tees the course measures 5,764 yards. 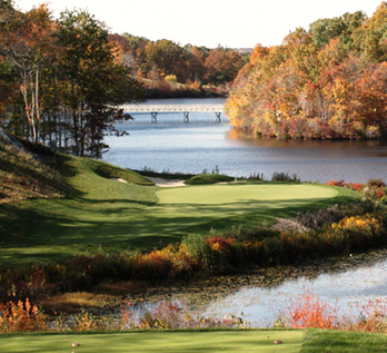 The longest hole on the course is # 18, a par-5 that plays to 534 yards. 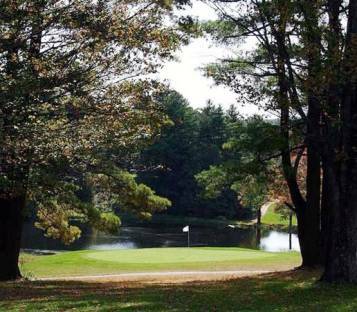 The shortest hole on the course is # 16, a par-3 that plays to 153 yards from the back tees. 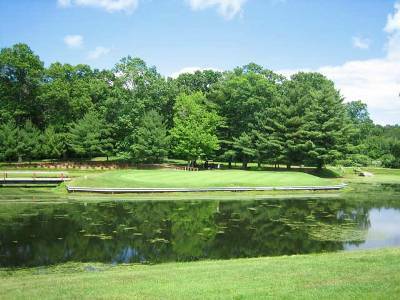 Watch out for # 9, a 432 yard par-4 challenge and the #1 handicap hole on the course. The easiest hole is # 16, a 153 yard par-3.